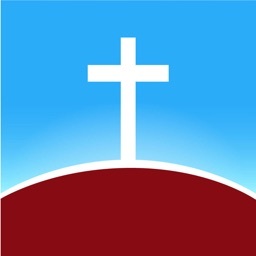 Prayer 2000+ by Surgeworks, Inc. 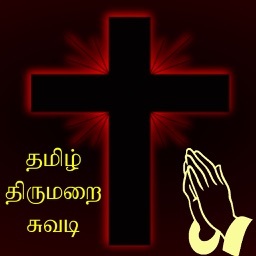 Easy-to-use, multi-language Christian Prayers database. 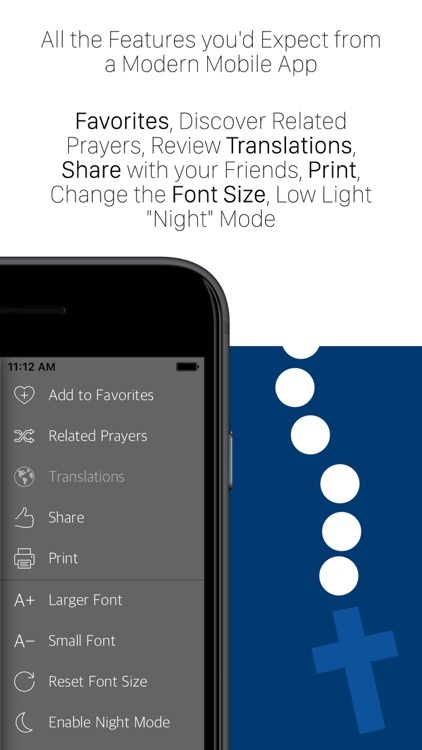 The ultimate reference to Catholic Prayers for your iPhone! 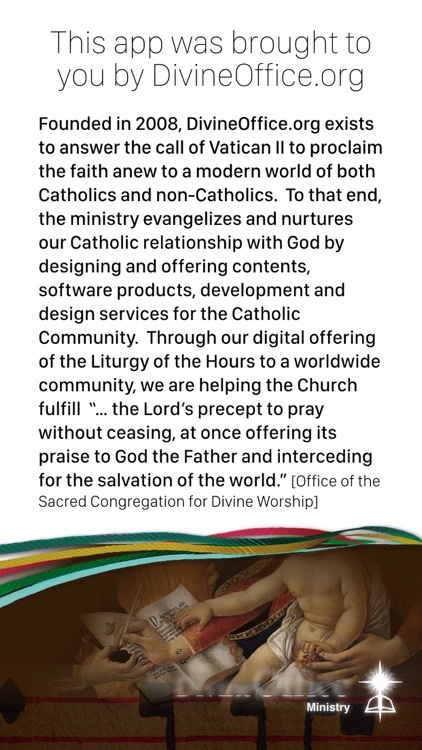 Keep handy all of the Common Prayers listed in the Compendium of the Catechism of the Catholic Church and many more in English, Latin, Italian, Portuguese, French, German and Spanish. 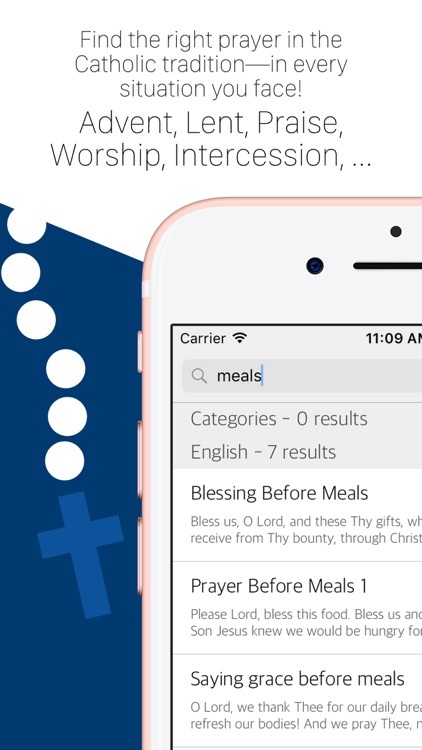 Browse and search Prayers by Category, Topic, Month, Liturgical Season, and Alphabetically! 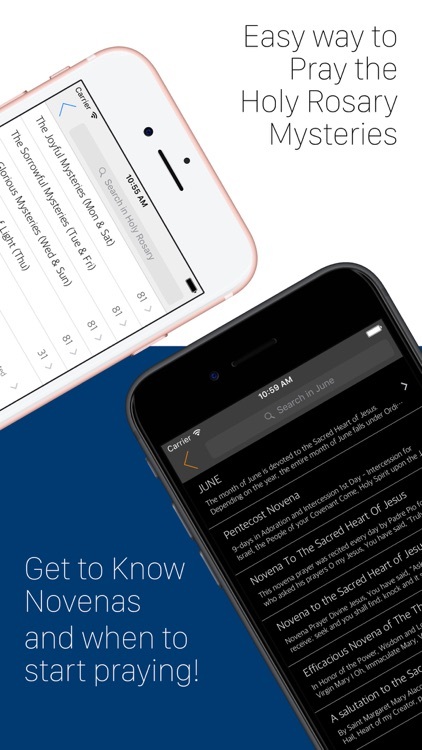 THANK YOU FOR ALL THE 5 STAR REVIEWS FROM ALL OVER THE WORLD! 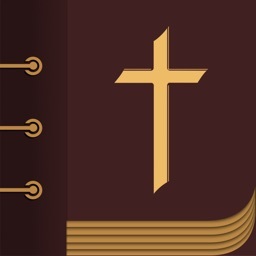 "Best prayer book in the app store"
This prayer book has the most prayers of any I have found in the app store, with prayers for any occasion. 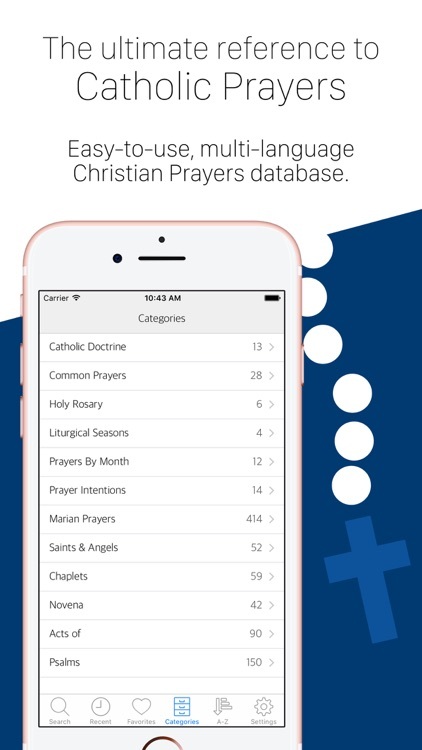 Any time I am in need of a prayer that is a specialized prayer I can open this app and find a multitude of applicable prayers to begin praying for strength, support and just to bring myself closer to God when I need it. 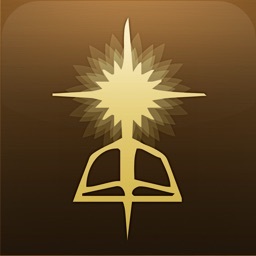 [...] This app is more than worth the minimal cost to purchase it and I recommend it to every Christian out there. Worth every penny and then some. 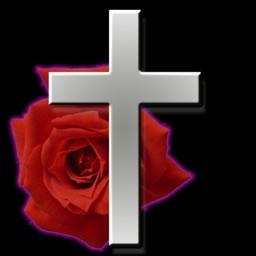 [...] When I'm with family who speak Spanish I can change the language and still pray along. A collection of prayers for every imaginable situation, some of them are quite rare. It is a real joy to be able to hike with such a fine prayerbook and I didn't have to pay a fortune for it! 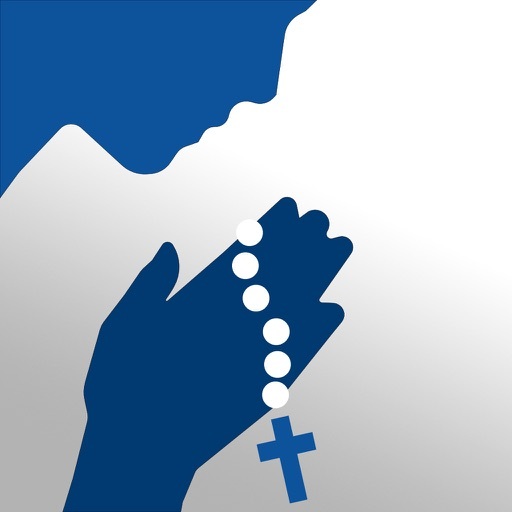 "A good international catholic prayer app!" Disponible dans plusieurs langues... Facile a naviguer. Une des rares App de prière en français.